You already know that the Oukitel K6 is the first smartphone in the world that works on the Helio P23 processor with supports of NFC. Of course, you can also see pre-sales information that is organized on Oukitel’s official site. They say that with NFC, financial and other services are much closer to you, so you can easily make mobile payments, raise money from ATMs, buy airline tickets, and everything at a very high level of security. How NFC works you can simply see on the video below. All you need is to touch the NFC device and that is it, the purchase is done. After the initial procedure all you need is to store your card in your Oukitel K6 smartphone and take advantage of it when it comes time to do so. Also, if you are about to download music, photos, or contacts, you can do it very easily – just put two NFC support smartphones together and everything is done in a moment. 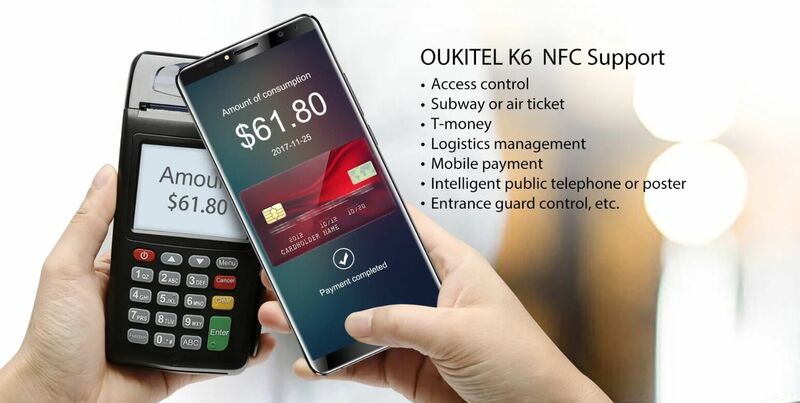 In addition to this widespread NFC function, the Oukitel K6 has really enviable hardware features. The new Mediatek’s Helio P23 processor, 6GB of RAM and 64GB of internal memory, a 6300 mAh battery and even four cameras. 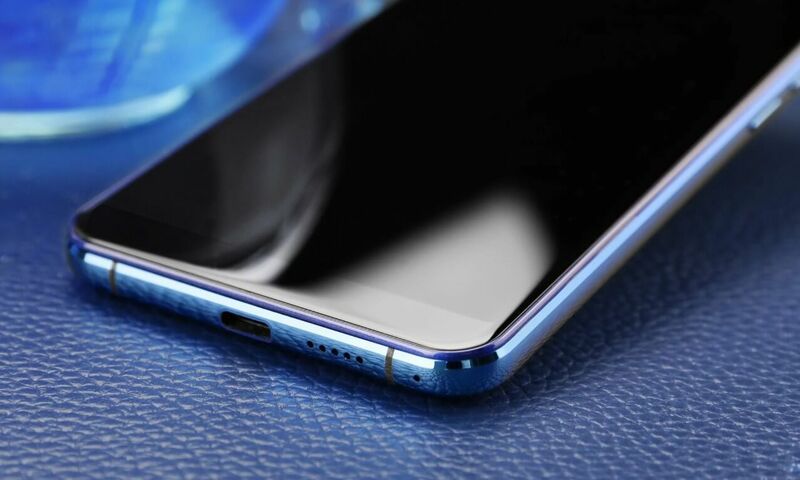 There is also a large 6 inch screen with FHD+ resolution and 18:9 aspect ratio, running on the Android 7.1.1 Nougat operating system, and there is a fingerprint reader as well as face ID support.